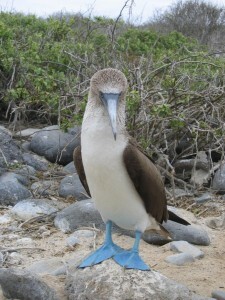 Cruising the Galapagos Islands in major style! I shared that very same view! 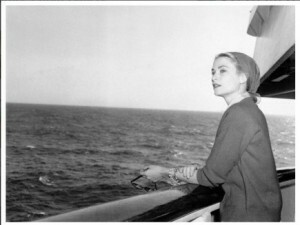 Half a century ago, Aristotle Onassis graciously gave his yacht to Princess Grace and Prince Rainier of Monaco for their wedding present, which the royal couple used for a romantic honeymoon cruise through the Mediterranean. 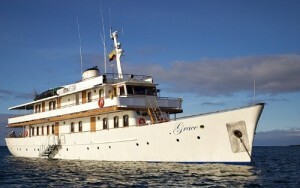 During the years that followed, this classic craft went through many different owners and name changes, until Ecuador-based, Quasar Expeditions, one of the most experienced names in Galapagos travel for over 25 years, acquired the aging vessel in 2007. She took a couple of years off, “had some work done” (she always did have great bone structure) and later emerged with her understated elegance and former status fully restored. This proud beauty was then, most appropriately, re-christened M/Y Grace. 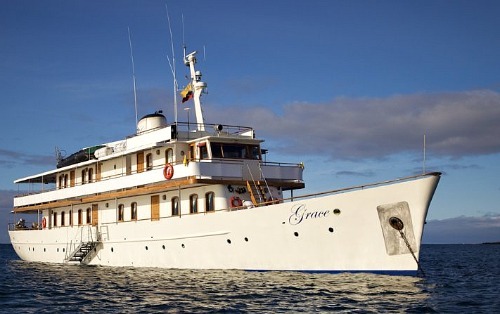 – Measuring 146 feet in length, Grace is just the right size… small enough to venture to areas not frequented by bigger ships, yet she still offers plenty of expansive deck space for the up to 18 guests that can be accommodated. Since my trip took place in the quiet month of January, I was thrilled that there were only 4 other passengers: two Monty Python-funny, British ladies “of a certain age” and a well-traveled couple from the East Coast. Our small group got along exceedingly well which added to the intimate family vacation feeling. 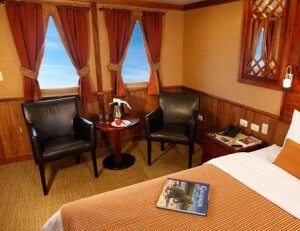 – The 9 staterooms were incredibly roomy and bright (due to windows on both sides of my cabin). There was ample storage room (quite rare on most ships) plenty of hot water in the shower and super-comfy beds. – All of the public spaces, which included inside and alfresco dining areas, a sun deck, library, bar (stocked with plenty of tasty, albeit pricey, Latin American wines) and the Jacuzzi, were immaculately maintained and comfy-cozy. With our tiny group, it was even possible to find a secluded reading spot. 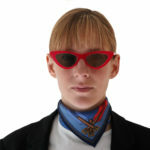 It is always a toss up as to who plays the most crucial role on the ship: the Captain, the Naturalist Guide or the Chef. No need to dicker on the Grace because the whole crew was top-notch. – Cesar Venegas has only recently become a cruise director but I’m sure he’ll have a long and successful future with the company. 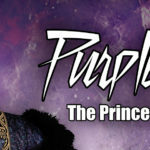 His graciousness and genuine interest in everyone’s well being knew no bounds. He was also a major foodie so we got along famously. Every special food request I made from Day 1, (such as when I asked for a side of spicy homemade salsa) Cesar answered with a smile and “My pleasure.” And lord love him, fresh salsa was next to my plate at every meal from then on. -We didn’t get to see much of the Captain except at the opening and closing cocktail parties, but he seemed like a nice man. Of greater importance to me was that he steered the ship with a steady hand. Although I came fully armed with anti-nausea wrist bands, Dramamine and ginger tea bags, I never needed them. – Our Chef did a wonderful job keeping us happy and well-fed with three huge squares a day. Tasty snacks, served with a glass of exotic fruit juice, were always waiting for us when we returned from an island visit, just like after school treats. Meals included traditional Ecuadorian dishes (as well as more generic Continental offerings for those with less curious palates) such as llapingachos-cheesy potato cakes, hornado-slow roasted pork, humitas-Aztec style tamales, plantain pancakes and hot figs with cheese for dessert. 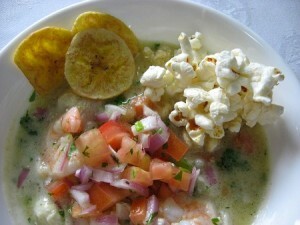 But our hands-down faves were the shrimp ceviche served with crispy plantains and popcorn and any one of the Chef’s flavorful soups. – I’m sure there are good guides on the other ships, but I’m confident that they don’t come any better than our exuberant, knowledgeable, articulate (in at least 3 languages) good-looking University-trained naturalist guide, Juan Carlos Naranjo (J.C.). After 25 years of guiding there wasn’t a single question he couldn’t answer, but more importantly, he still managed to maintain an almost childlike enthusiasm for his surroundings that instantly infected us all. His patience never wore thin, even when I would ask him for the 49th time, “What’s the name of that bird again?” Over the years he has ferreted out some primo spots for snorkeling and photo-ops. J.C. would spontaneously change our landing time if he saw all the other boats heading to shore, so we often had the island to ourselves which was magical. My eight-day cruise left from San Cristobal and included visits to the Genovesa, Isabela, Fernandina, Bartolome, Santa Cruz, the Charles Darwin Research Station, and Hood (Española) Island. I frolicked with fun-loving sea lions, watched (somewhat in horror) as a 500 pound tortoise tried to mate with a most disinterested female, danced with the blue-footed boobies (and wondered if they mated with the red-footed boobies, would the children would have purple feet?) laughed at the antics of the Galapagos penguins, felt sorry for the homely waved albatross (who suffer from months of really bad hair days, but still weren’t as ugly as the marine iguanas) and took a zillion pics of the endless array of birds, from the flightless cormorant to the dozen+ types of Darwin’s Finches. 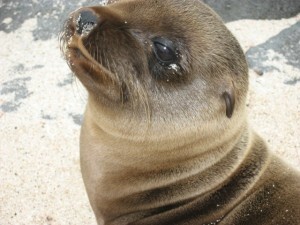 How adorable are these sea lion pups? Each day would start with a panga (dinghy) ride to the island, where J.C. would lead us in a nature walk, or on occasion, a full-fledged, calorie-burning hike. Followed by a swim with the animals, or snorkeling with a rainbow of fish (somehow I managed to be the only one who missed seeing the hammerhead sharks) take some National Geographic caliber photos, or maybe just work on our tans for a while. We would return to the boat for lunch and then explore a completely new area in the afternoon. What a life! 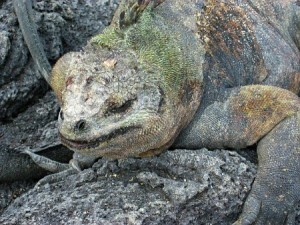 And how ugly are these iguana??? Unfortunately, my itinerary is no longer being offered. For the last decade the Galapagos Islands have become one of the world’s most popular tourist destinations, but so much so that the fragile ecosystem has become threatened. 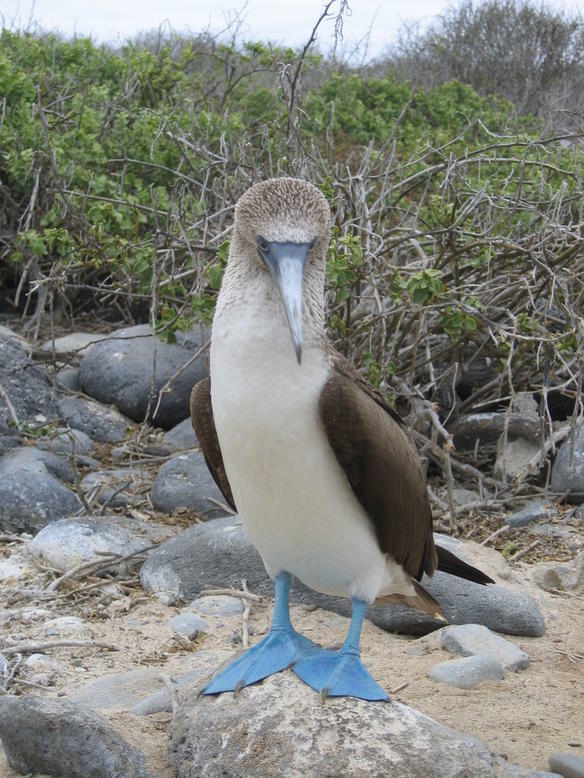 To ease the pressure on this protected area, the Galapagos National Park, along with other environmental agencies, has created a new set of regulations that will affect all cruise vessels. Since February 1, 2012 ship itineraries have changed so that they never will visit the same location during a 15 day basis. 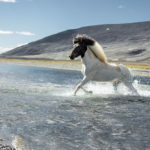 These exciting new itineraries will decrease the number of daily visitors to each island which will reduce the stress on the wildlife, plants, and soil. Not only will this new program be better for the environment but lighter crowds will also greatly enhance the visitor’s experience.